Including at Chelsea. 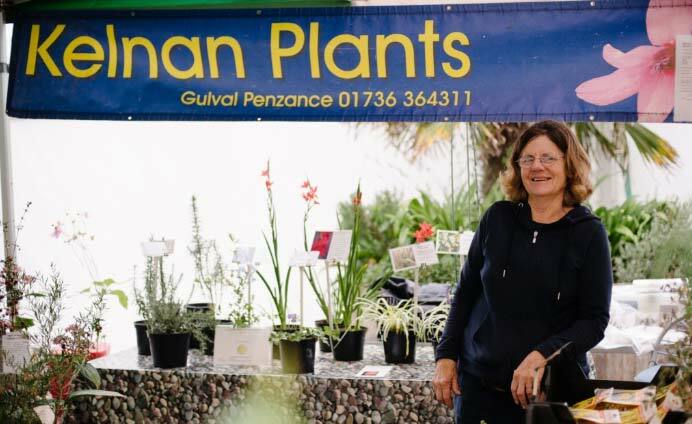 Chris has been a nurseryman since leaving horticultural college in 1986 and hopes to build on his collection of Southern Hemisphere plants suited to the Cornish climate. Unfortunately the nursery is not currently open to the public, but appointments can be made for those wanting to buy plants – with the added bonus of expert advice from Chris and Fay. 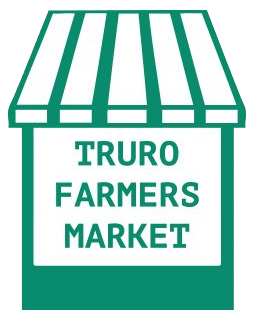 At Truro Farmers Market you will find a large range of garden worthy plants, including varieties of herbaceous perennials, shrubs, exotics and Camellias.